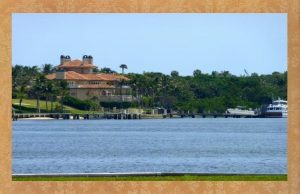 Boca Raton Waterfront Intracoastal Real Estate nestled along the Gold Coast of South Florida in Palm Beach County has been renowned for being one of the world’s most luxurious Boca Raton waterfront playgrounds of the elite for generations and is the address to the most magnificent Boca Raton Yacht Deepwater homes for sale. 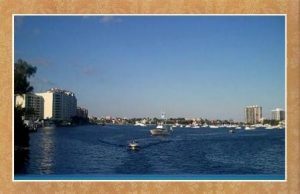 Boca Raton Waterfront Intracoastal Real Estate is located midway between Jupiter Island, Palm Beach, Delray Beach, Fort Lauderdale and the city of Miami, with the Atlantic Ocean and it’s long pristine coastline of South Florida beaches on one side and the cool balmy breezes of the glistening Boca Raton Intracoastal Waterway on the other. 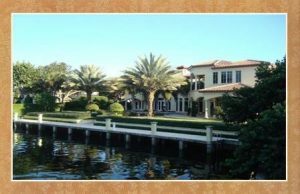 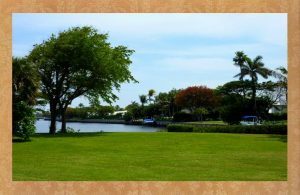 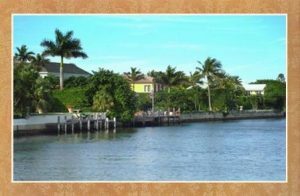 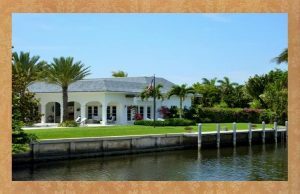 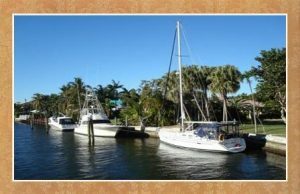 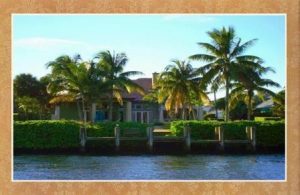 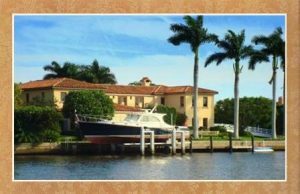 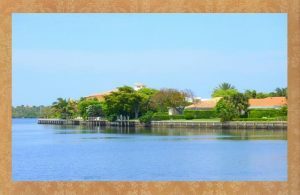 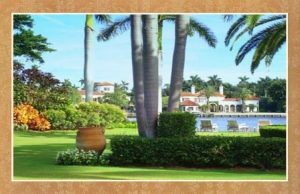 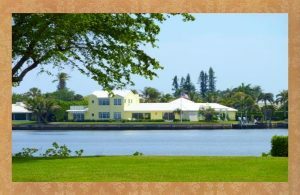 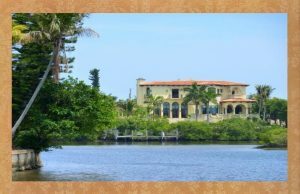 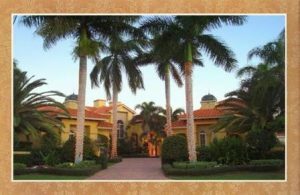 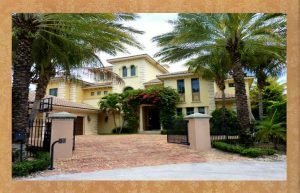 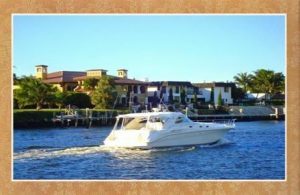 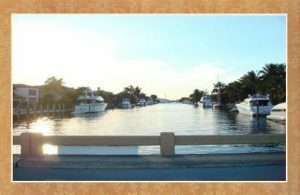 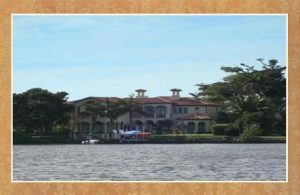 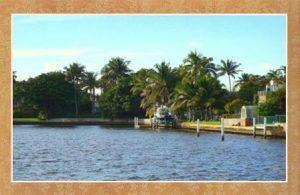 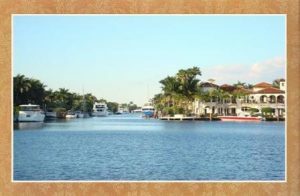 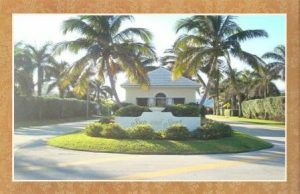 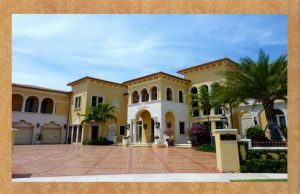 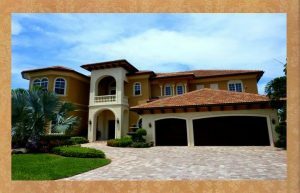 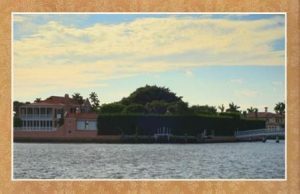 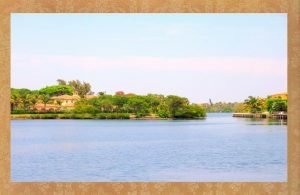 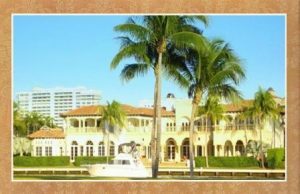 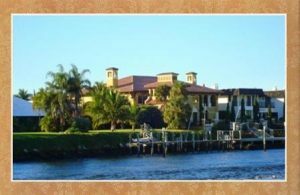 Exclusive Boca Raton Waterfront Real Estate within the private yachting enclaves of the Sanctuary, Royal Palm Yacht and Country Club and Boca Marina Yacht Club offer Boca Raton, FL homeowners deep water frontage and private docks. 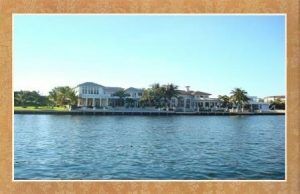 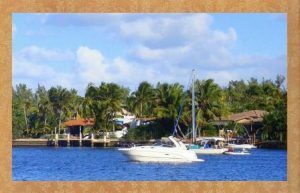 From sailing, drift fishing and quiet walks on nearly deserted beaches to surfing, water-skiing and scuba diving, your options for fun in, on and under the water are endless with Boca Raton Luxury Real Estate. 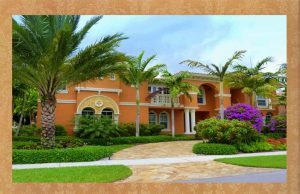 Discover the array of superb options in high-end luxury deepwater Boca Raton Yachting, Waterfront and Intracoastal Real Estate with the advice and assistance of well-informed Boca Raton luxury waterfront real estate specialists, Luxury Resort Portfolio, the Palm Beach County Realtor of choice in boaters’ paradises: Admirals Cove, Bel Marra, Boca Bay Colony, Boca Raton Riviera, Caribbean Keys, Estates of Spanish River, Lake Boca / Por La Mar, Lake Rogers, Lighthouse Point, Seagate, Sun and Surf, and Tropic Isle.